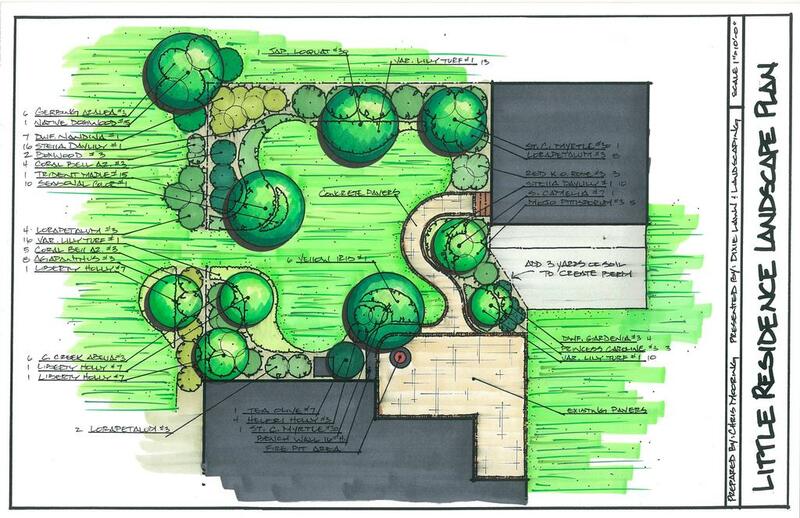 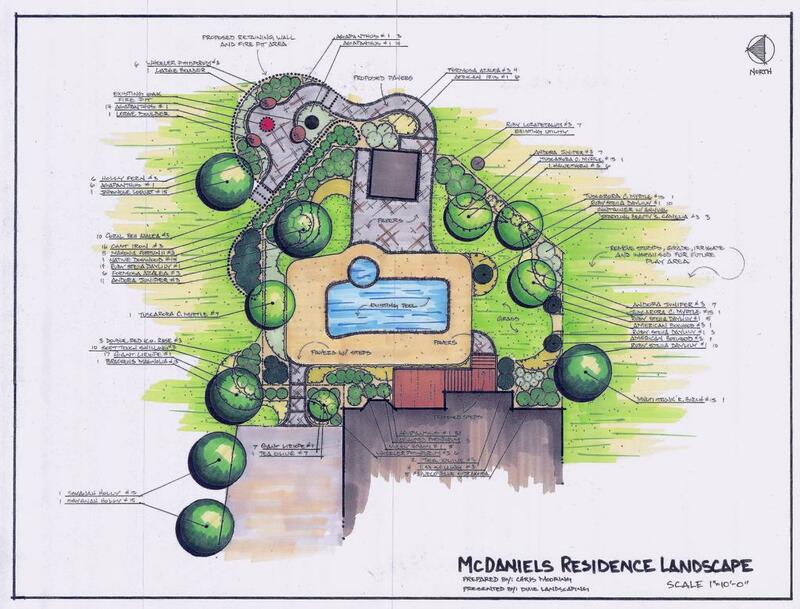 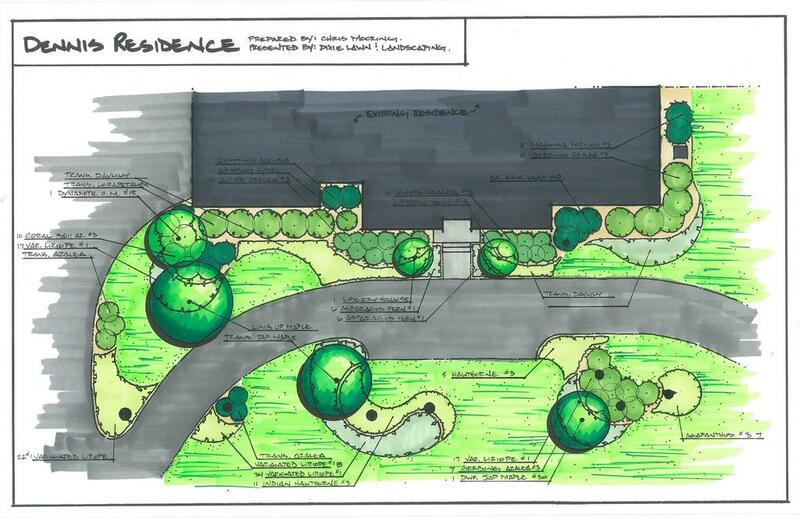 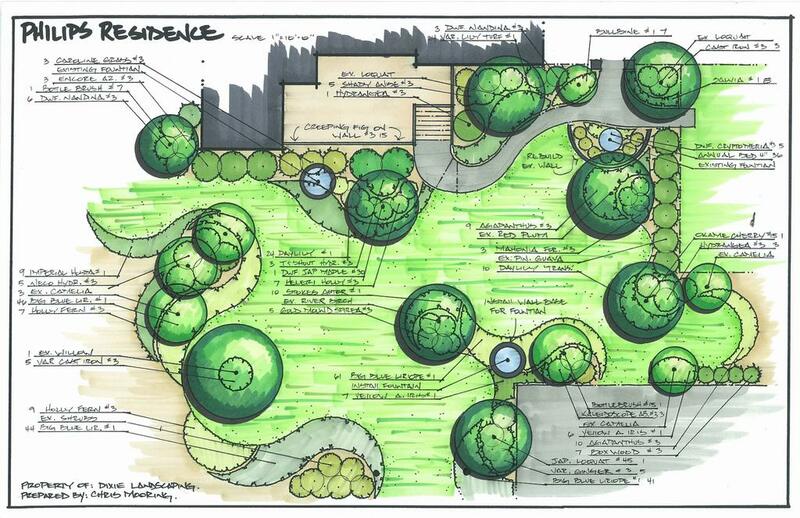 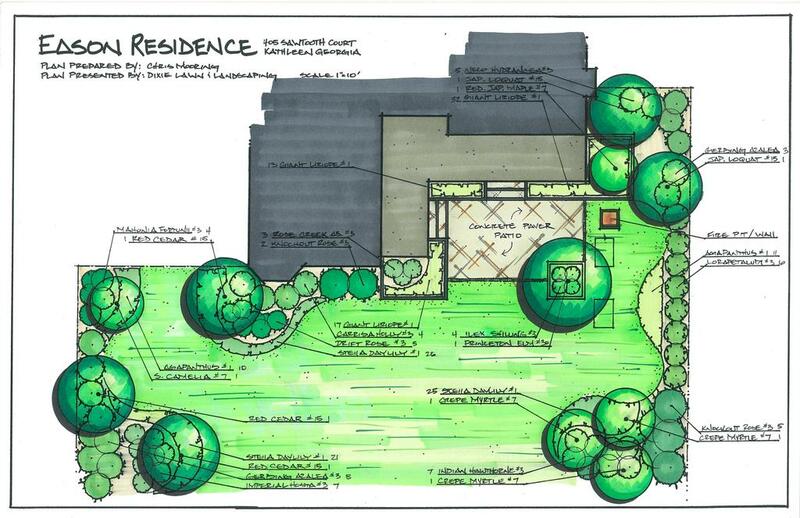 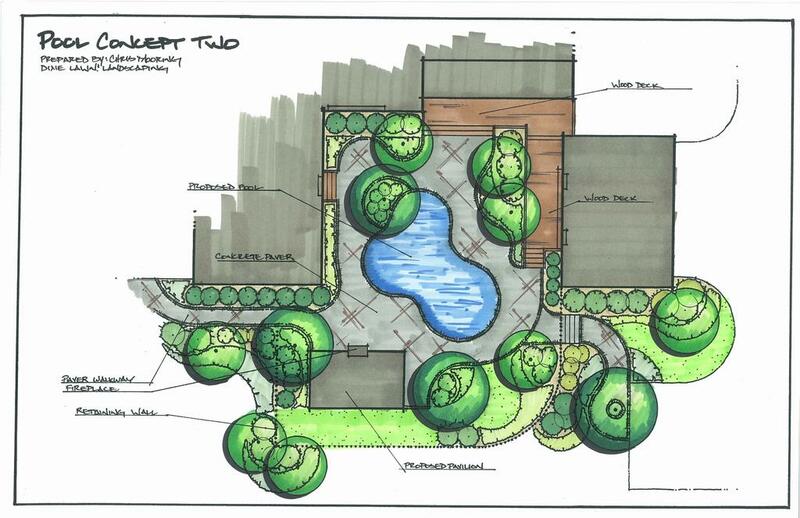 The first step in any landscape project is the design. 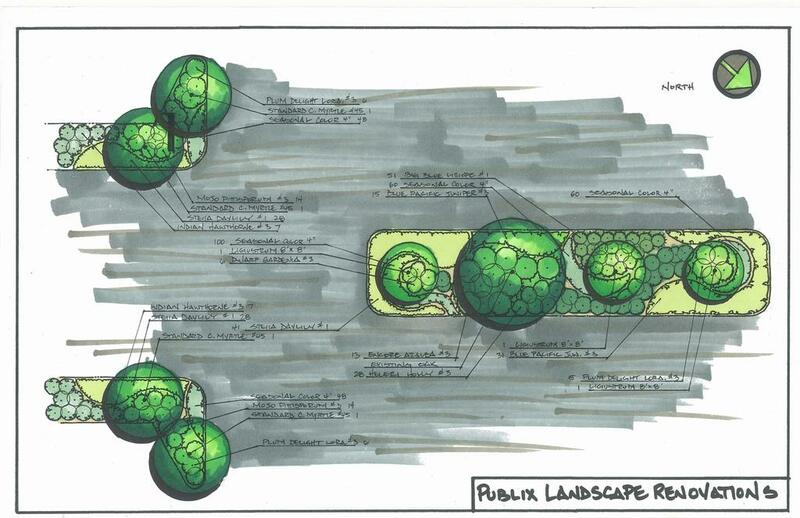 It is important to present your ideas and our skills on paper, bringing the design to life. 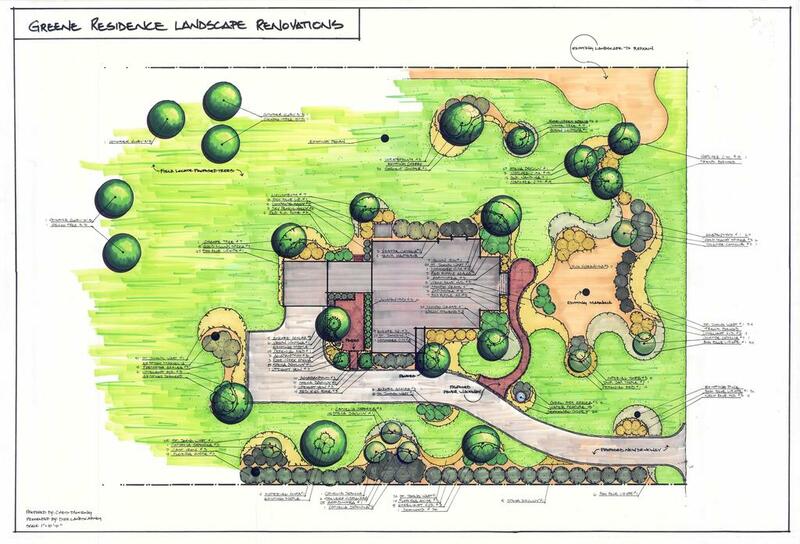 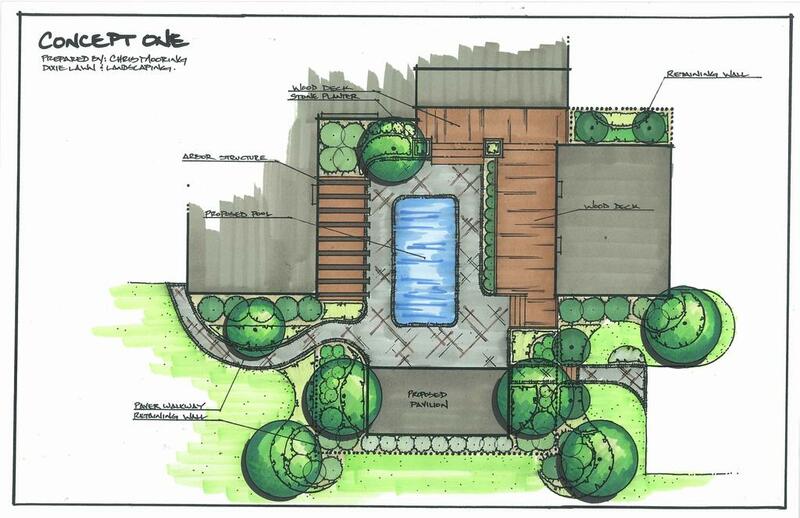 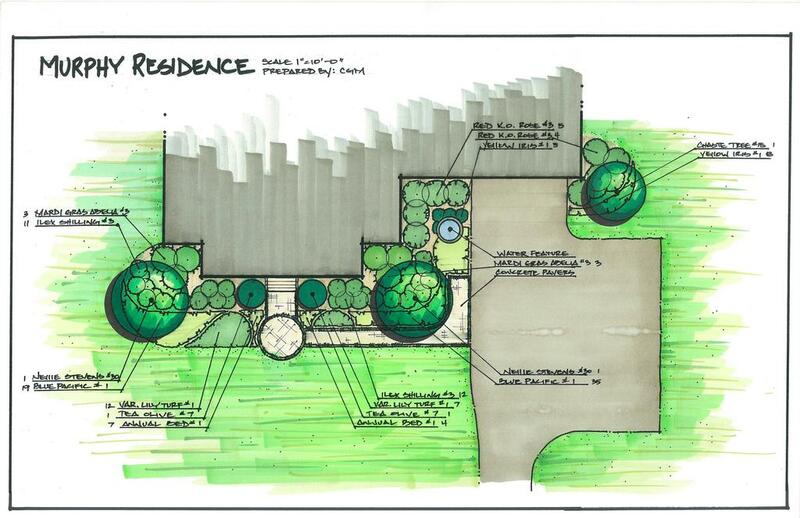 We strive to create a landscape design that is personal, displaying precisely what you are imagining. 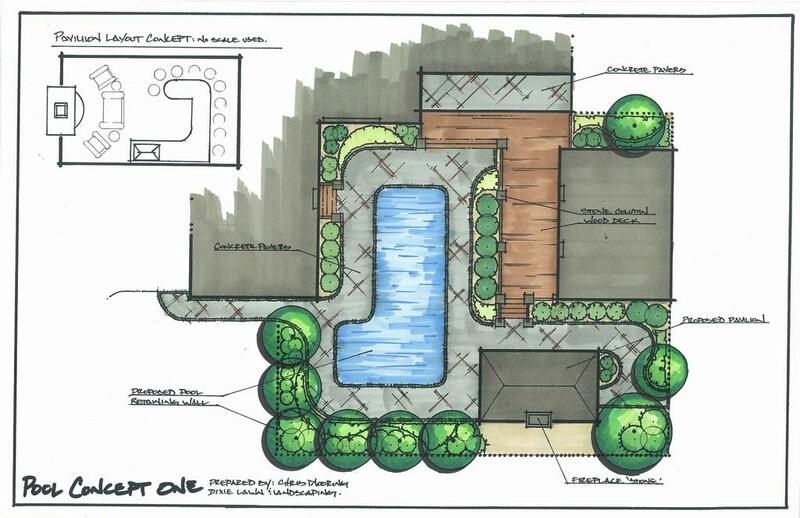 We can also incorporate the layout of pools, patios and driveways within your design. 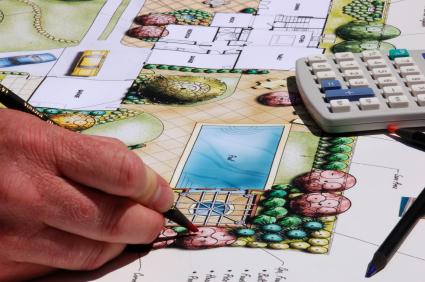 An appealing design is a road map to achieving your vision for your property.